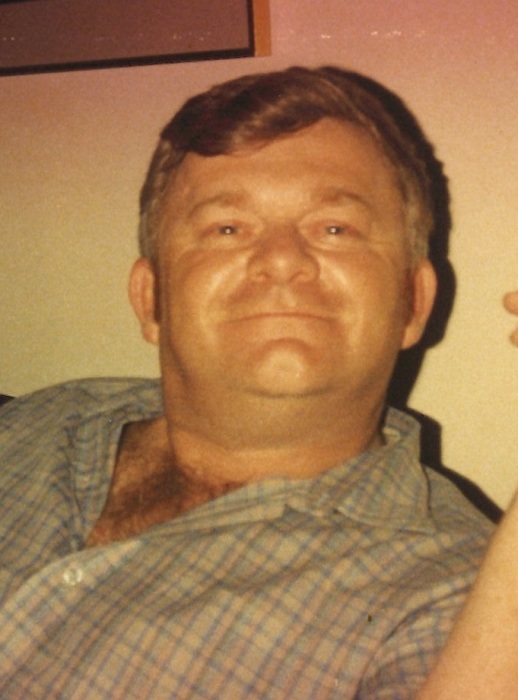 Obituary for Dennis Allen Perry | Beach Funeral & Cremation Services, Inc.
Dennis Allen Perry, 71, passed away October 27, 2018. He was born October 2, 1947 to the late Lewis Allen Perry and Dorothy Lee Tripure in New Albany, IN. He was predeceased by a son, Michael Courier and a sister, Pamela Bare. Dennis joined the U.S. Navy in 1968 and served in the Vietnam War and later in the Persian Gulf War. He was a war time veteran serving 25 years until his retirement in 1993. In his leisure time, Dennis enjoyed fishing, crossword puzzles and word searches. He leaves to cherish his memory his wife, Antoinette; three daughters, Kori, Michelle and Nicci; two sisters, Janice Kay Whittman Hildebrandt and Mona Sue Wolff; four brothers, Tony Leo, Ray Perry, David Perry and Terry Perry; two grandchildren, Brianna and Ryan; one great-granddaughter, Joie; and a host of other relatives and friends.